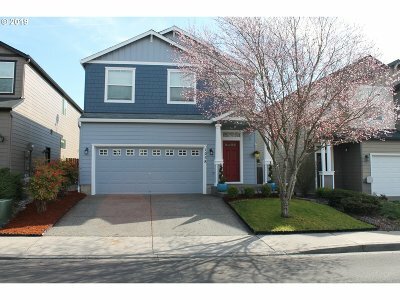 Beautiful home in a family friendly neighborhood. Pride of ownership shows in this well maintained home. Newer laminate floors throughout both floors. New carpet on the stairs. Large master with double vanity and walk in closet. Enjoy the convenience of upstairs laundry. Private backyard with covered patio and fire pit to enjoy your summer evenings. 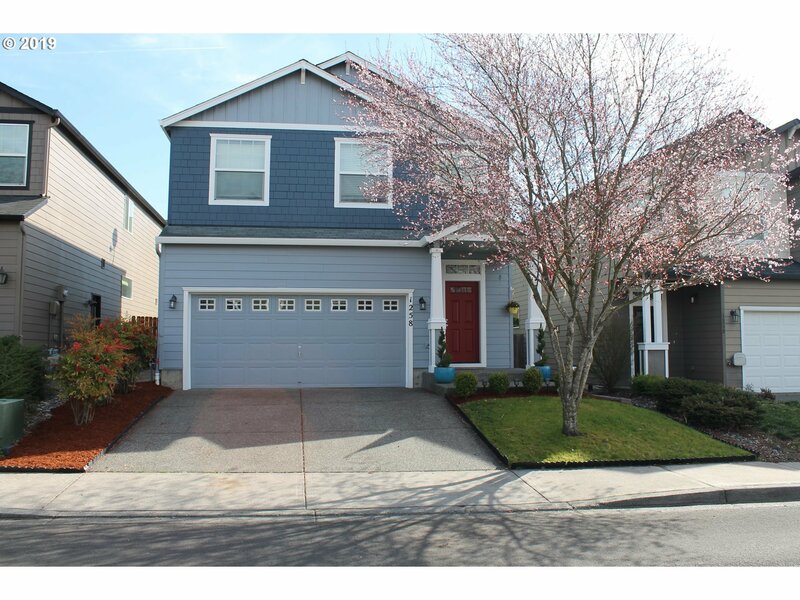 This home is move in ready and will not last long. Come see it today!